This is a commonly asked question. More so from the hypertrophy (muscle gain) type client and in most cases its my male clients asking. Proteins are the building block of muscle growth. 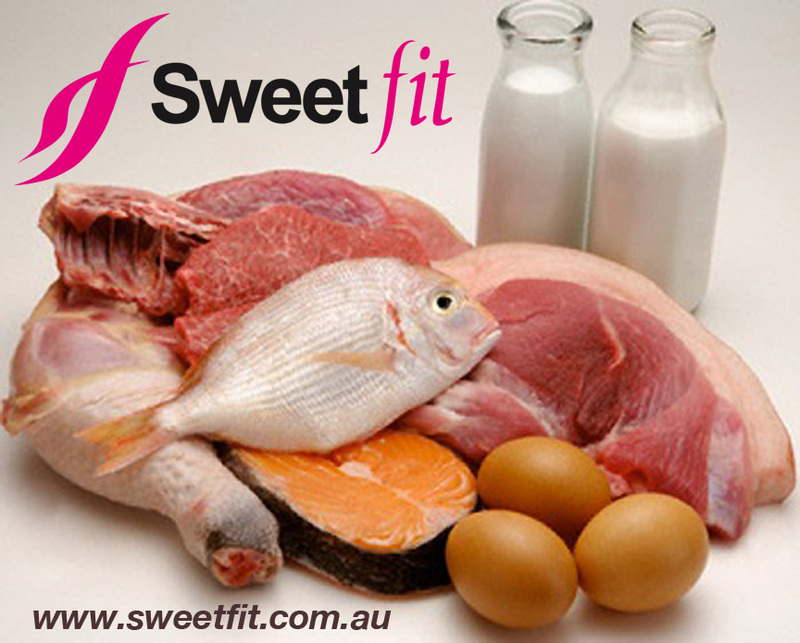 Without sufficient protein in our diets, you simply wont achieve muscle growth. As well as muscle, skin, tendons, cartilage, body hair and finger nails and toe nails all require protein. Protein is necessary to form enzymes, certain hormones, antibodies, red blood cells and new skin tissue. During the digestion phase, protein is broken down into amino acids. Our body is capable of manufacturing 13 amino acids of the 22 that make up protein. The 9 that we cannot manufacture are know as essential amino acids and we need to get these from what we eat. Our body only uses protein on demand this means, as we need it. Protein is not stored as protein in our bodies. 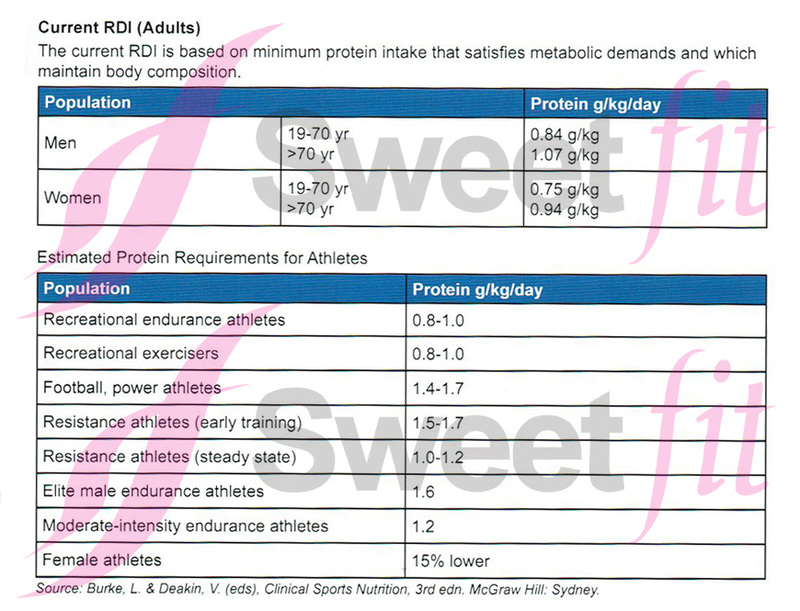 If your protein intake exceeds your requirements, you may gain weight. One gram of protein is 4 calories. In simple terms, if you consume 50 grams of protein, but your body can only use 20 grams of it, your body will store the extra 30 grams (120 calories) as fat. So back to the question. Do we need to supplement protein? If you are eating a balanced diet according to the Australian Dietary Guidelines then the answer is, No. If you are an athlete, power-lifter or bodybuilder then, Yes more than likely. Lets remember one thing: Supplements are just that – Supplements! They are not meant as a meal replacement (but quite often are), they are there to supplement your diet to ensure adequate consumption. Tip: Try and include some form of protein in each meal. Protein supplements in general are a waste of money (in my opinion) unless you are training for strength, hypertrophy or you are an athlete. For most of the recreational fitness and gym junkie, they are simply not needed. Eat correctly and train hard and you will see the results. Protein come in two forms. Plant based and Animal based. How much Protein should we consume daily? Answer: Between approximately 0.8-1.7 grams of protein per kilogram of body weight. See attached chart for full details by population.